Yea you heard right! 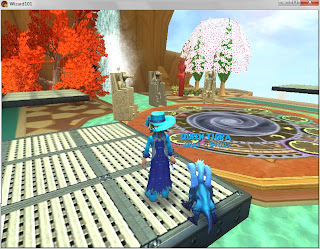 Introducing Blaze Shadowhorn's Fairgrounds! It is just like your normal fairgrounds except you don't have to leave the house! 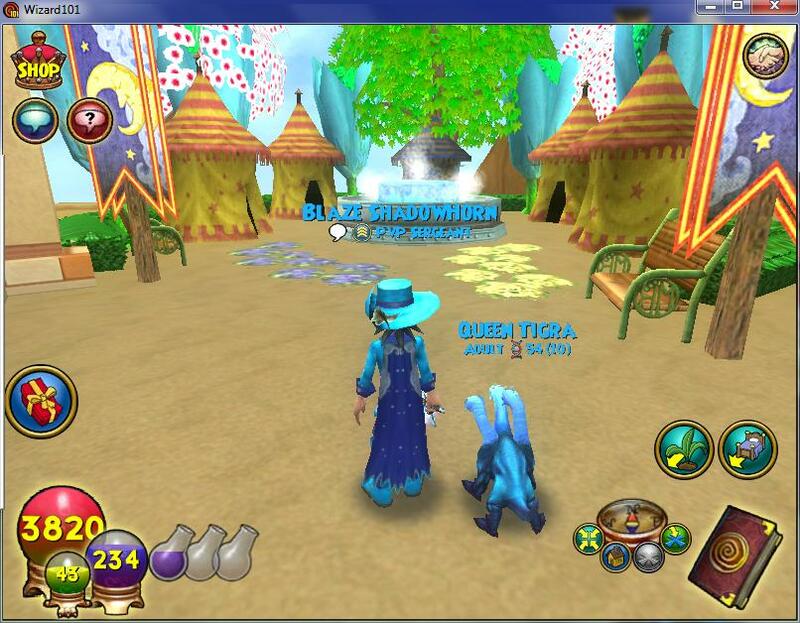 The only thing it lags from the normal fairgrounds is a Carousel which I am working on crafting. 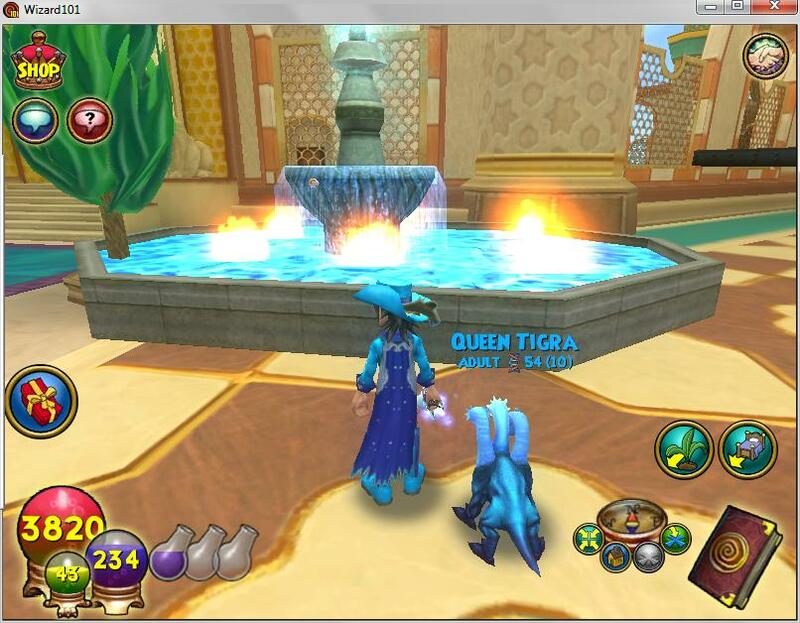 It has the plaza area with a fountain in the middle. 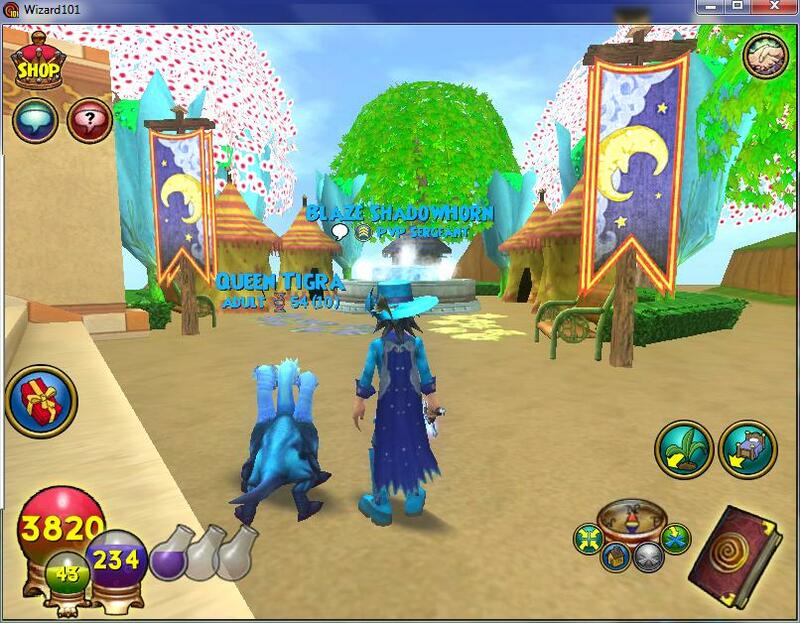 It is pretty sweet I must say. 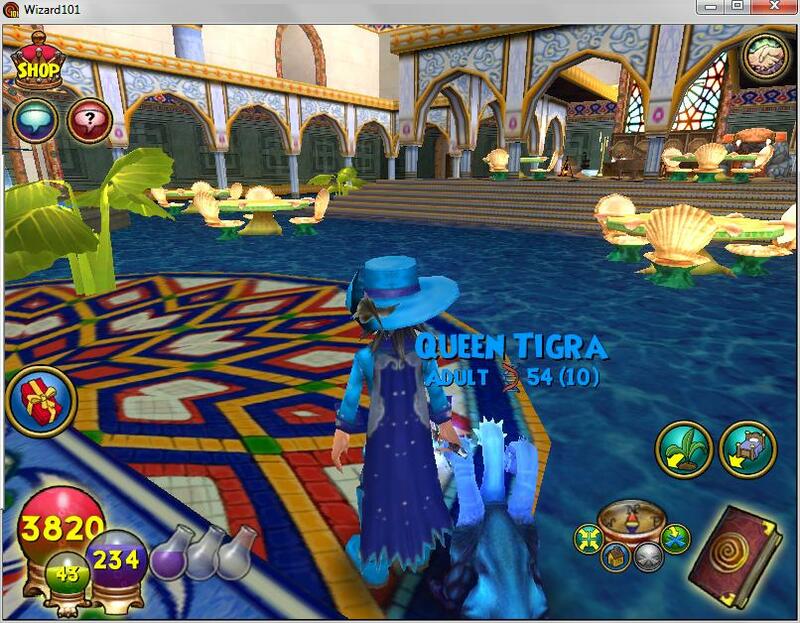 Well actually... There is something else I am missing. I only have one mini-game. 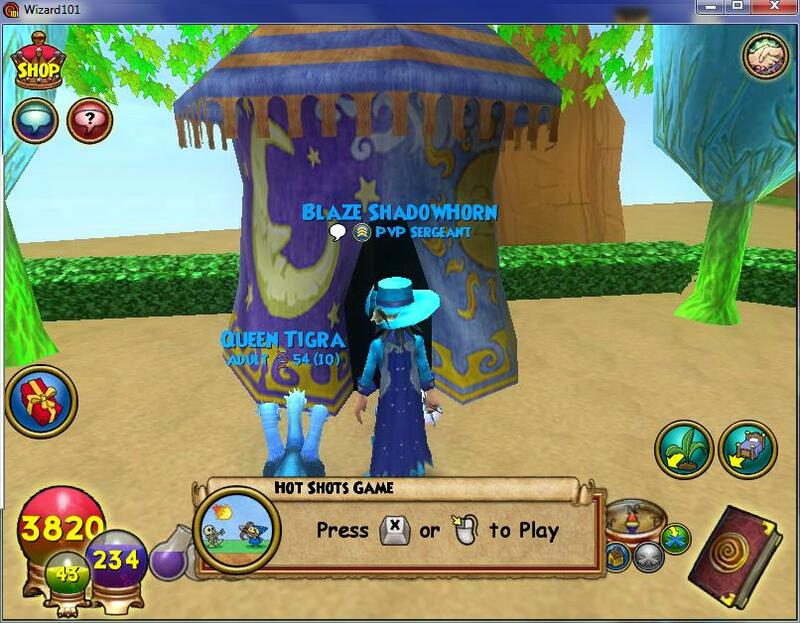 I decided to put it in the Astral tent cause it looks the coolest ;P. Anyways, when I get more mini-games (which I will buy with crowns) I will finish the fairgrounds up. Nice house! 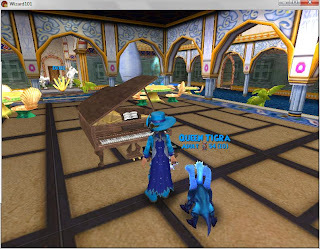 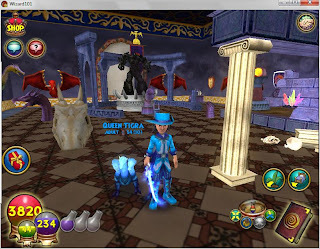 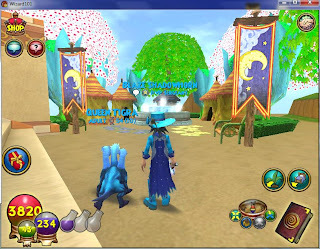 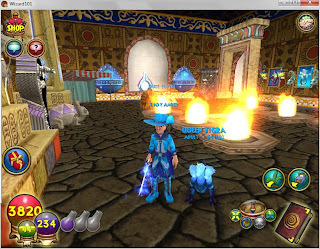 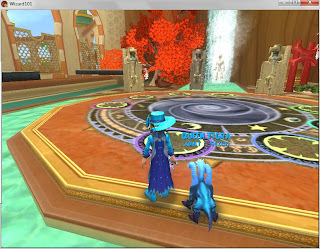 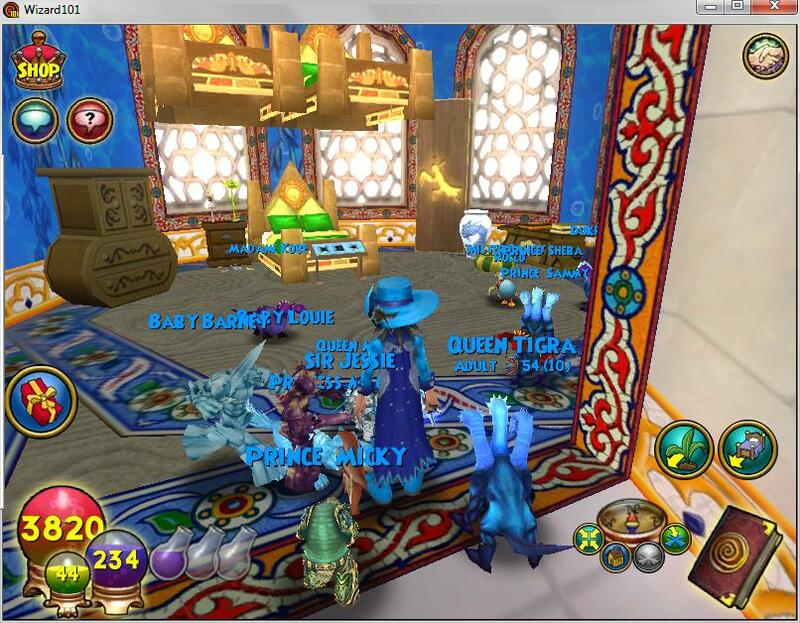 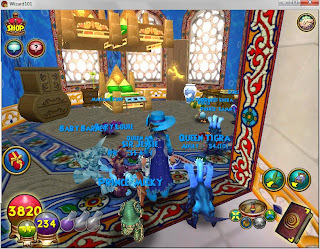 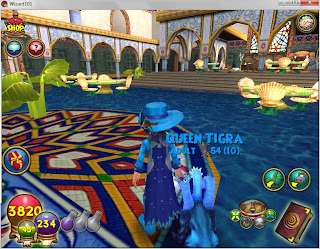 I remember helping you with the krok gods, lol that took forever.